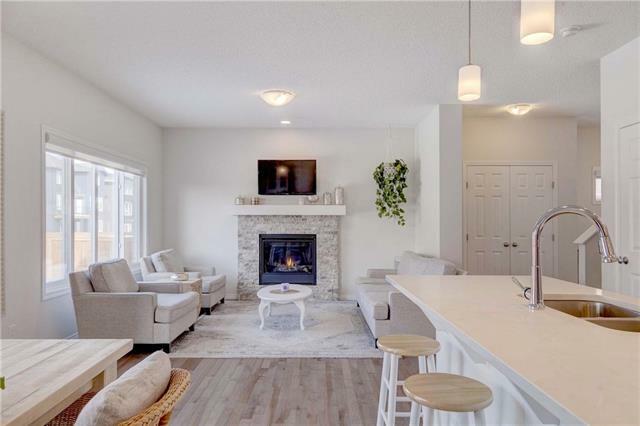 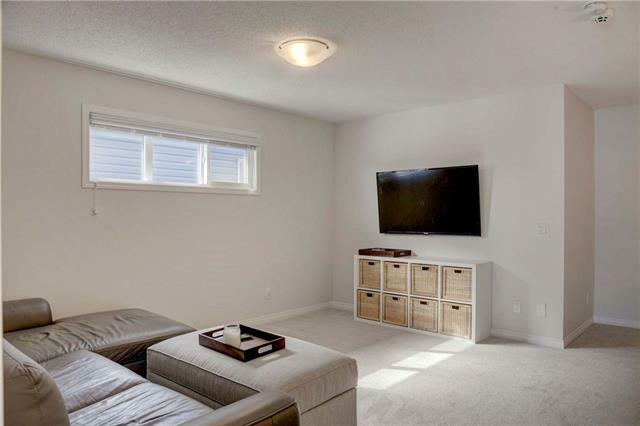 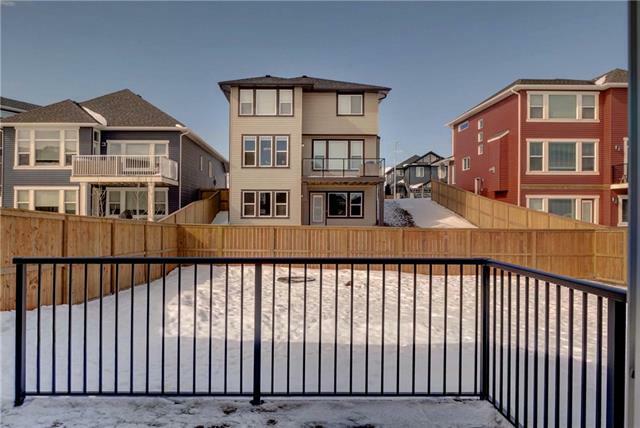 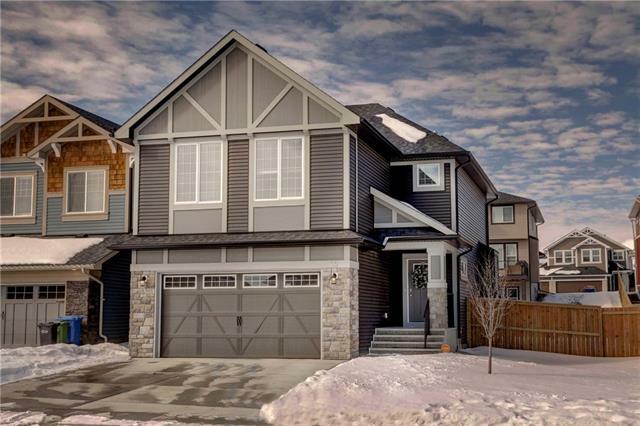 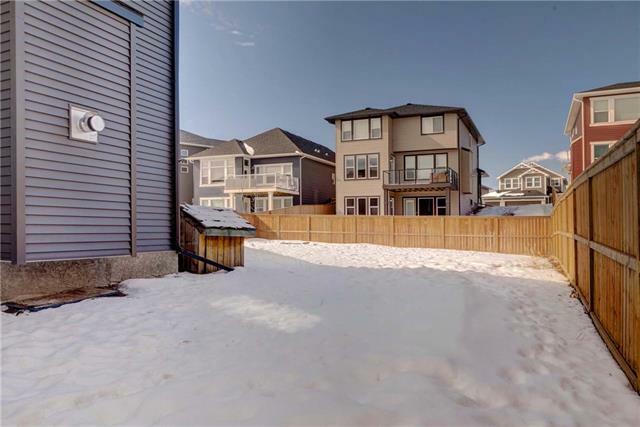 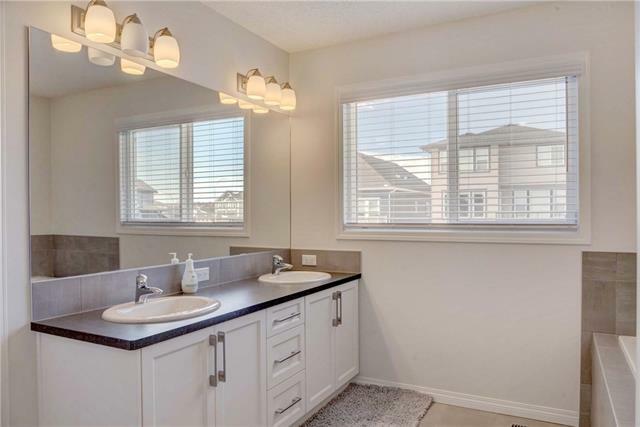 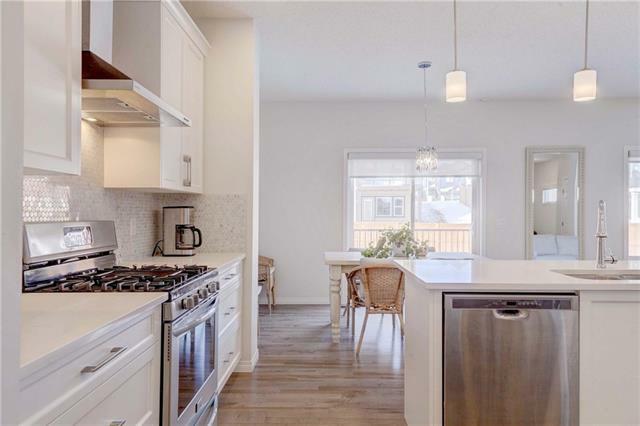 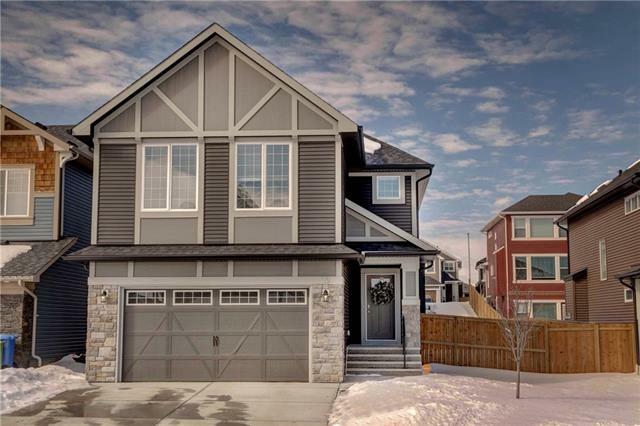 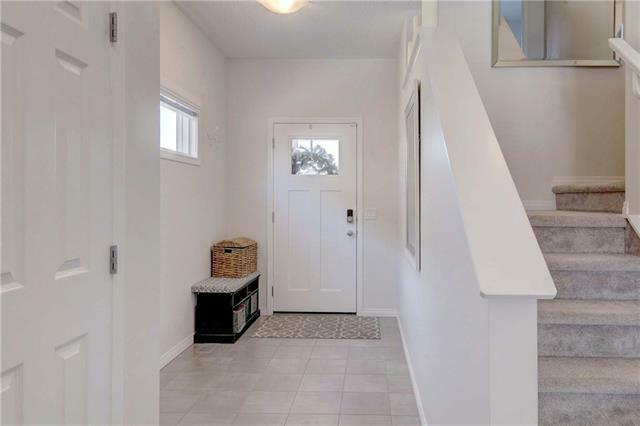 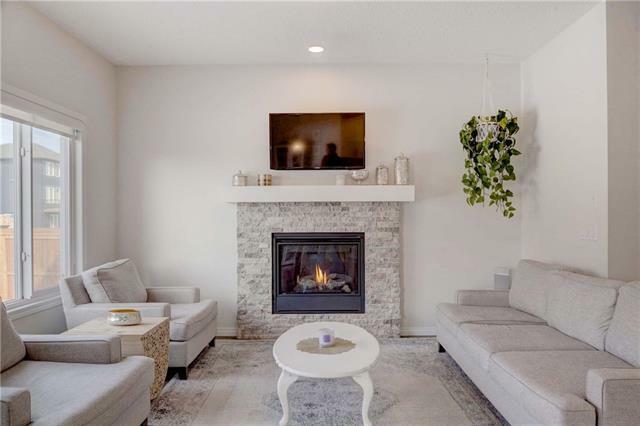 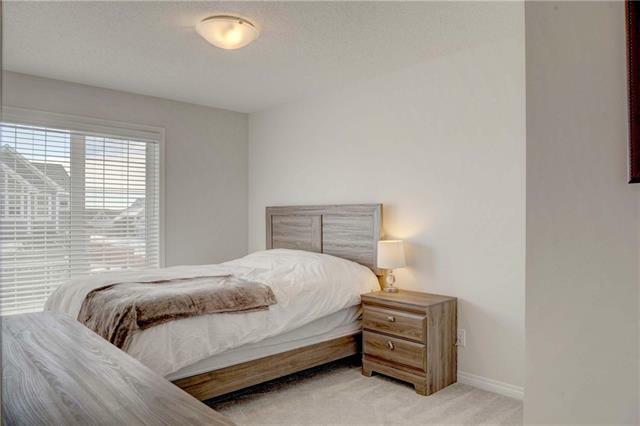 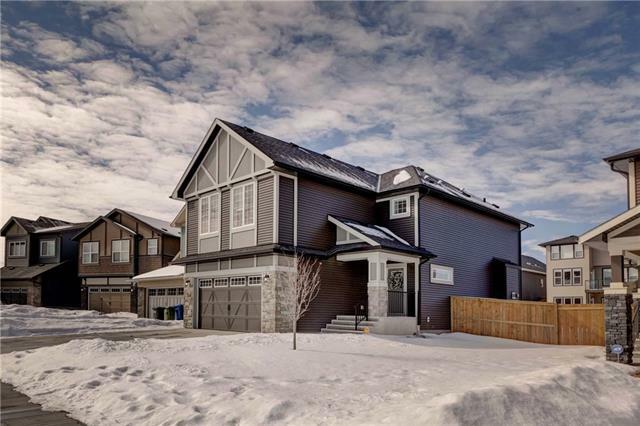 Gorgeous newly built home on one of the larger lots in the sought after community of Mountainview. 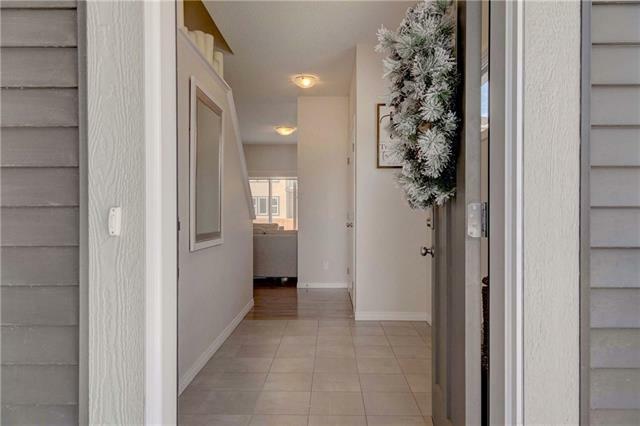 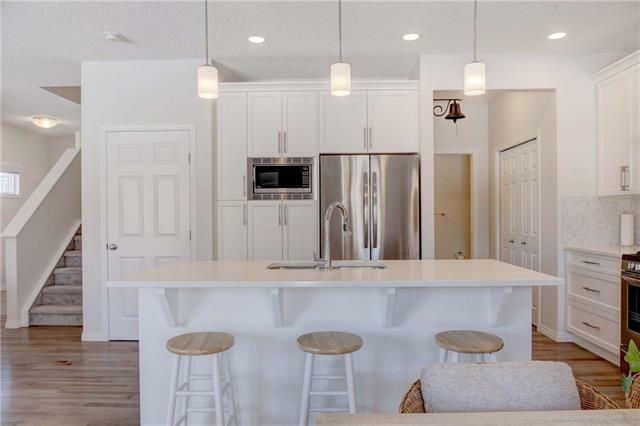 You will immediately be impressed by the modern, trendy and crisp finishings, as well as the ideal open floor plan. 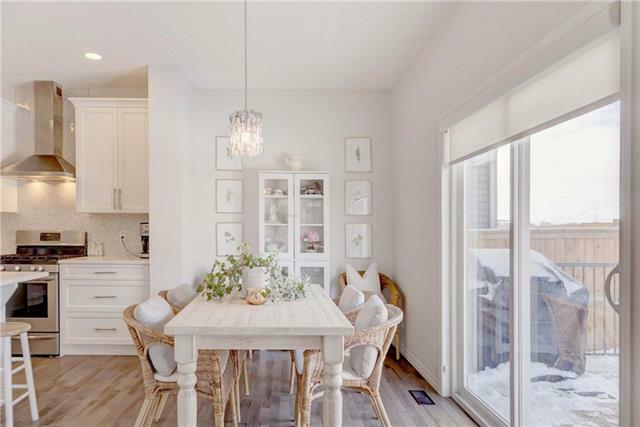 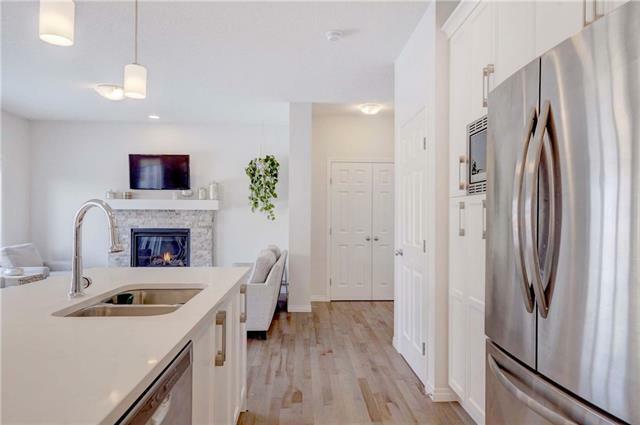 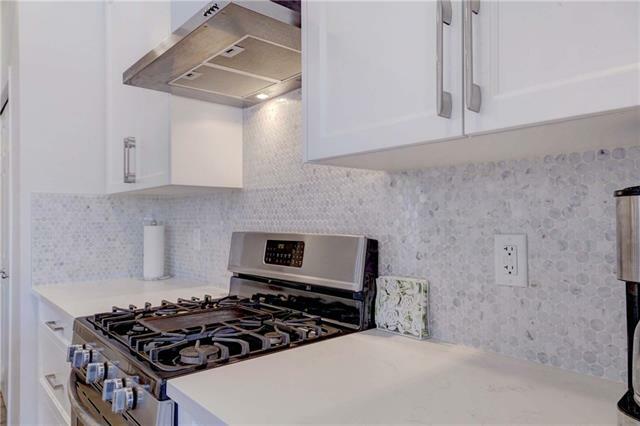 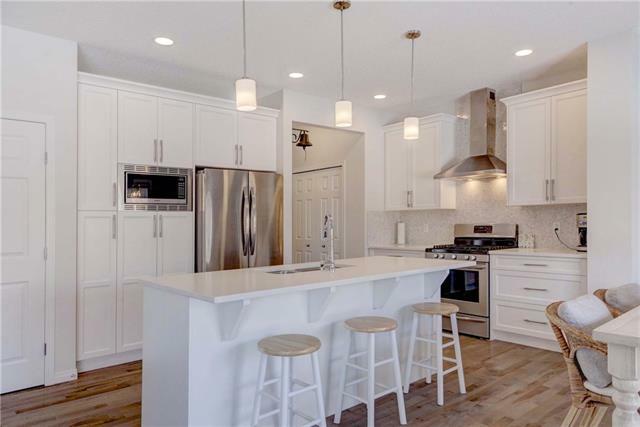 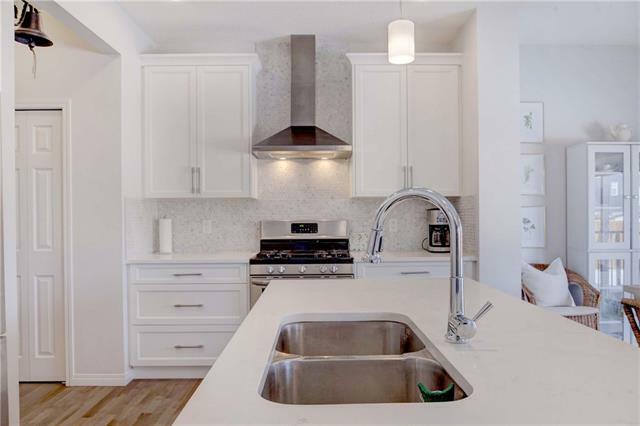 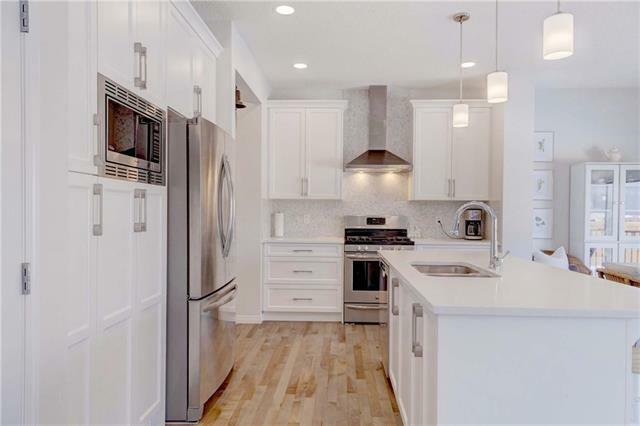 The kitchen features white custom cabinetry and built ins, beautiful tile splash, stainless steel appliances and a flat island. 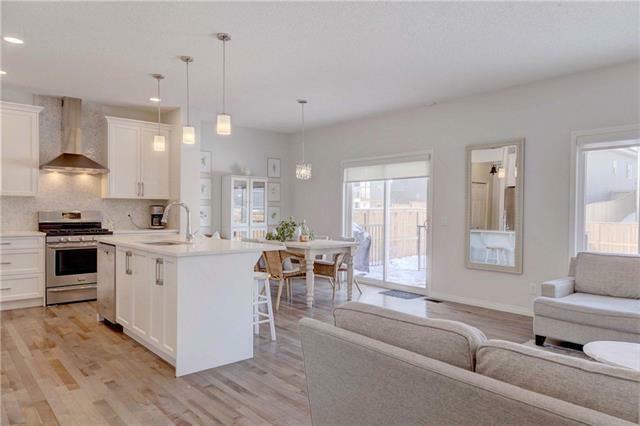 The dining and family room flow seamlessly together to create an optimal space for entertaining or enjoying family time. 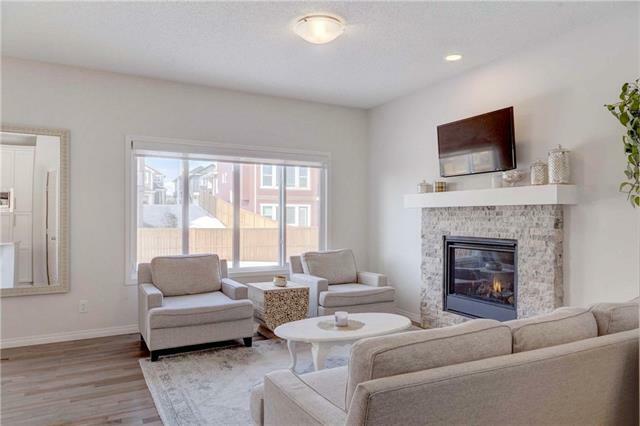 A beautiful stone fireplace provides a nice focal point with lots of natural light coming in from the back windows. 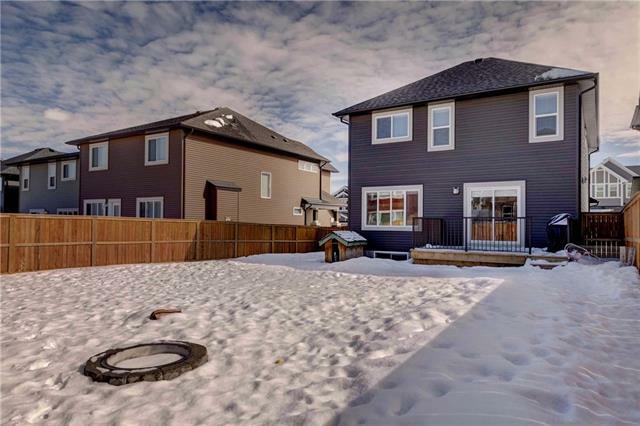 A patio doors leads out to the partially landscaped massive yard where you can enjoy time on the deck or around the firepit. 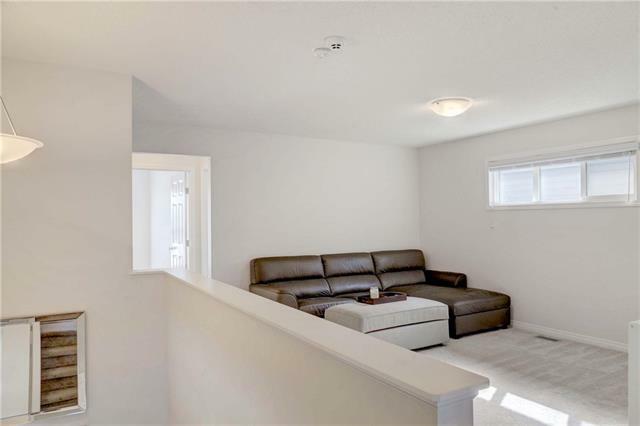 The upstairs features a centre family room where everyone can enjoy a movie or game night. 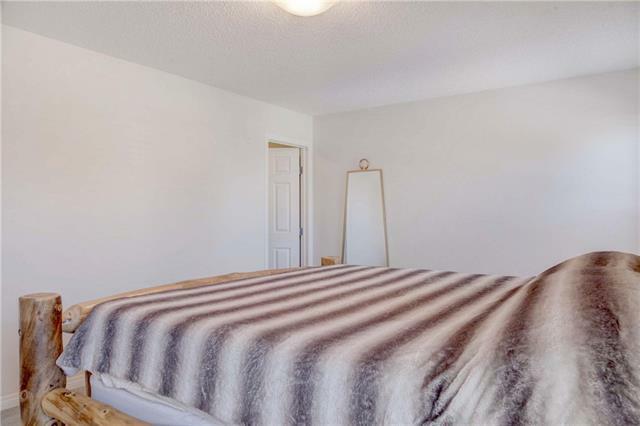 The 2 good sized bedrooms have easy access to the main bathroom. 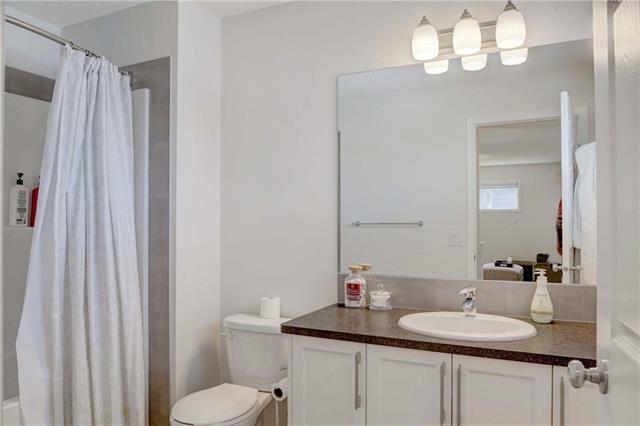 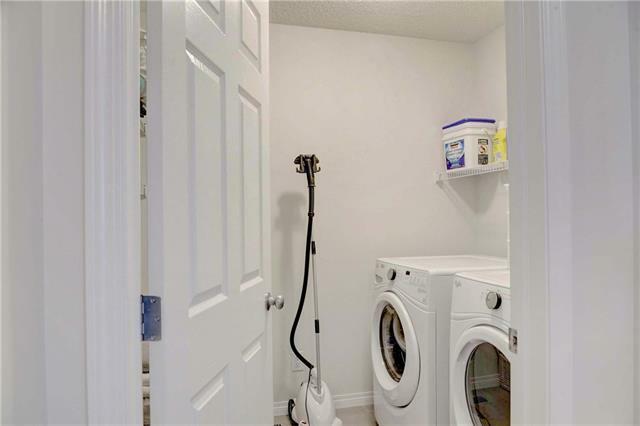 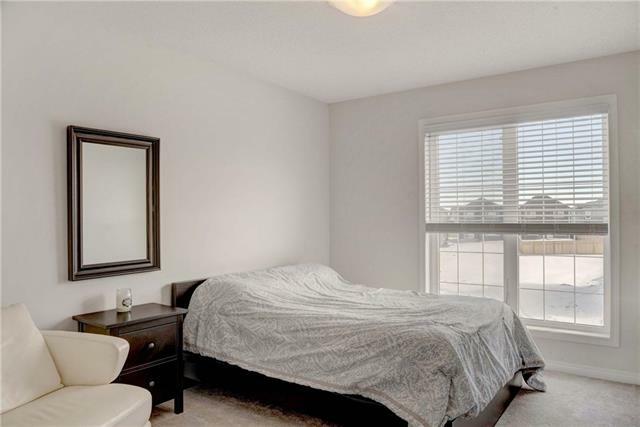 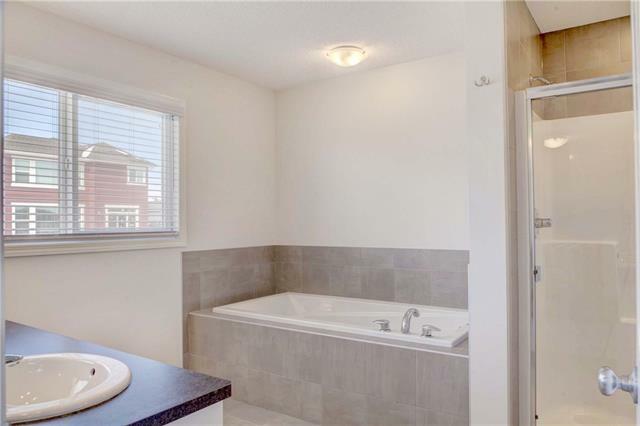 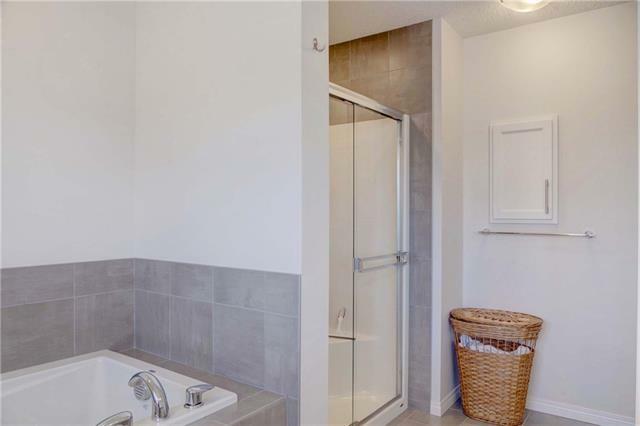 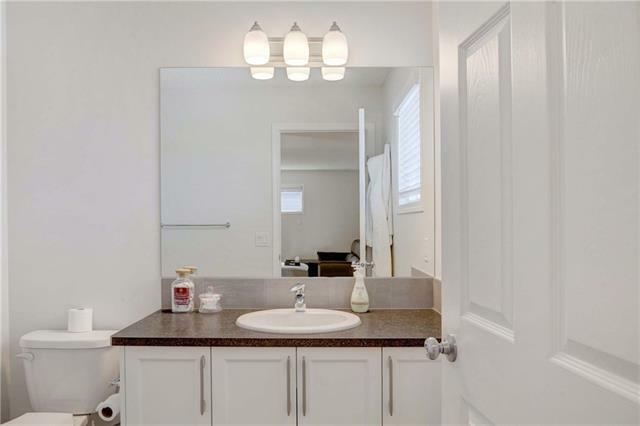 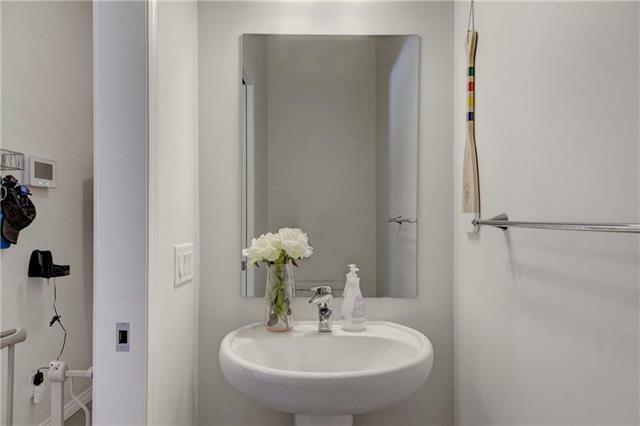 The large master has a separate walk in and bright ensuite with window, his and her sinks, and soaker tub. 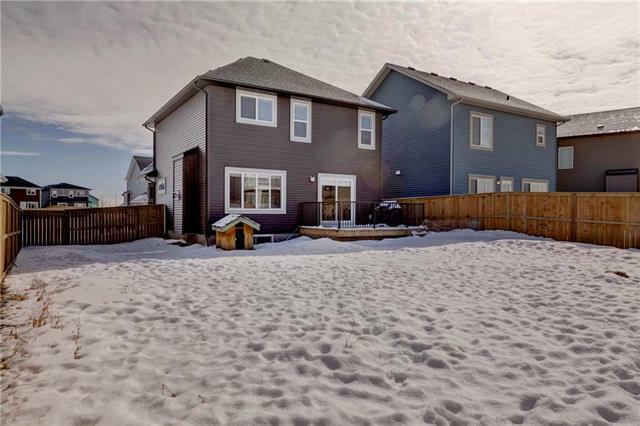 A perfect family home that you can move right into. 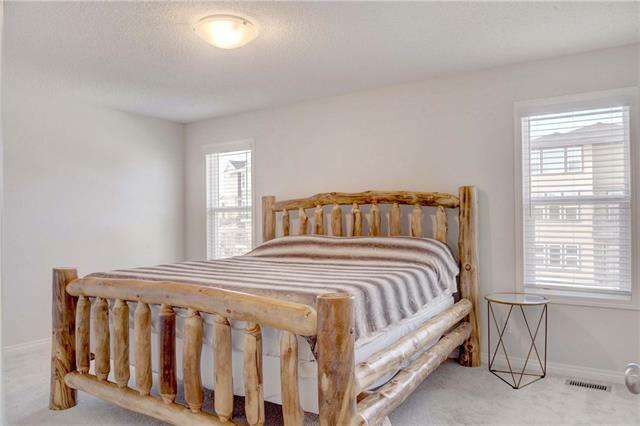 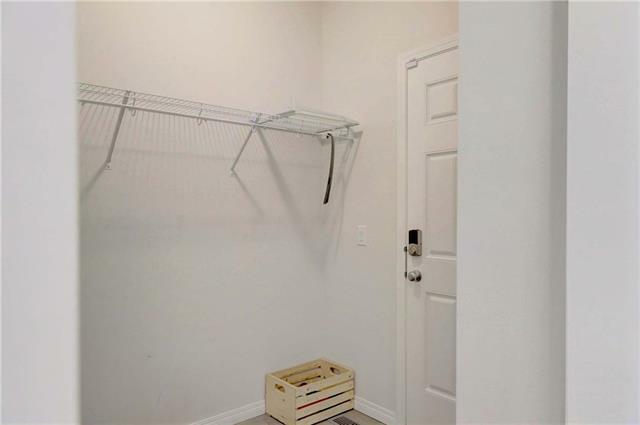 This property is listed by RE/MAX Landan Real Estate and provided here courtesy of Kyle Stone. 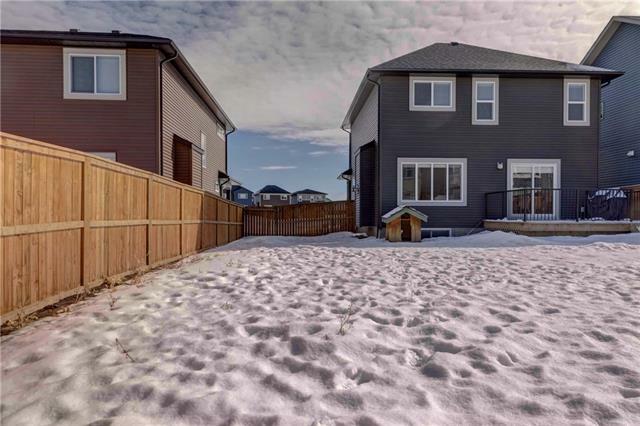 For more information or to schedule a viewing please contact Kyle Stone.